11U Major D'Angelo Takes 1st - AGAIN! HVA's 11U Major D'Angelo Team is on a roll! 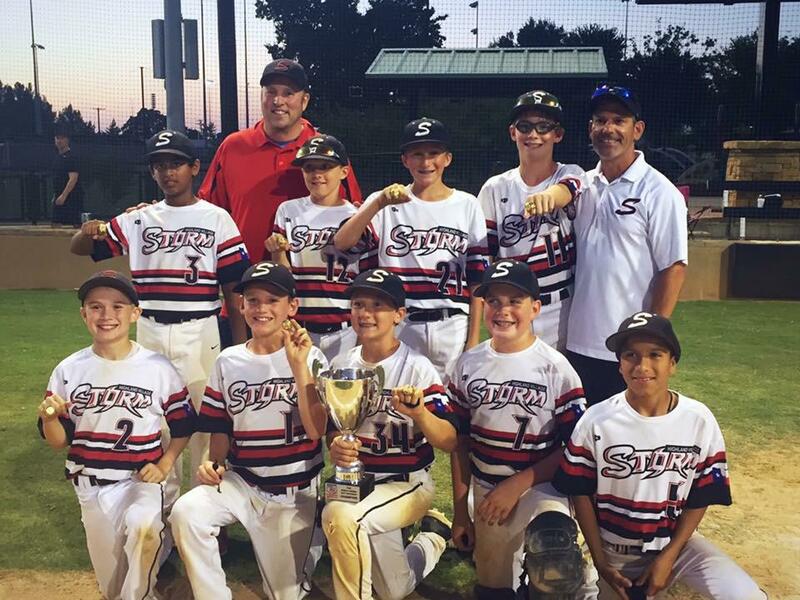 They captured the first place hardware at the 11U Open Travel Sports Baseball World Series Roundup Tournament. They went 5-1 over the weekend playing against the stiffest competition that DFW has to offer. Congrats to the boys and coaches!